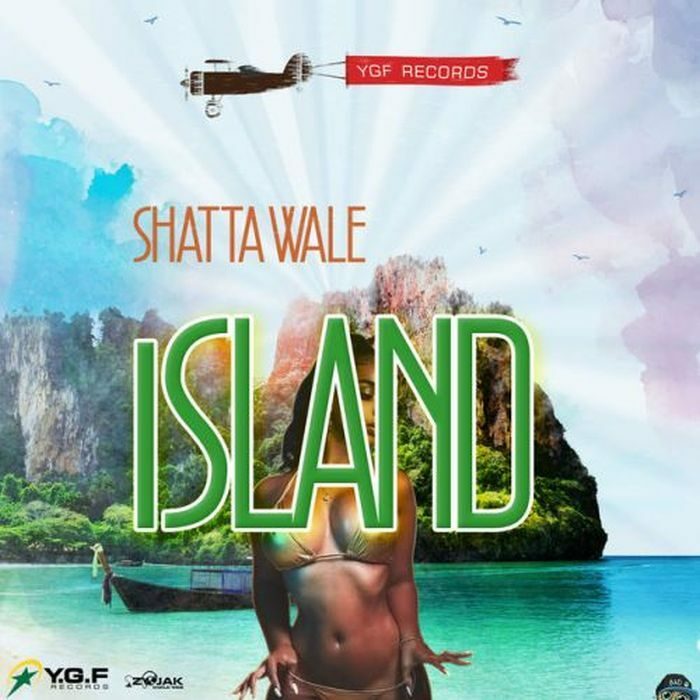 Ghanaian dancehall act Shatta Wale is out with this brand new dancehall joint titled “Island”. Production credits for the joint go to YGF Records. However, Shatta Wale he release a new song alongside with ‘Island’ which is titled ‘2019’. So therefore, we all should update our playlist.